CPC Strategy has a mission to create order out of the chaotic digital marketing landscape. 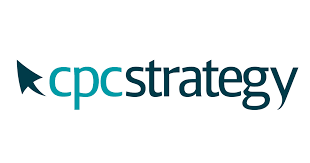 CPC Strategy builds, manages, and optimizes profitable retail search campaigns for eCommerce merchants. The company specializes in Google PLA management as well as Paid Search and Google Dynamic Retargeting services.